Studying and working as a college athlete is not for the faint of heart. There is an immense amount of responsibility that college athletes have to manage physically and mentally. Not only do you somewhat carry the weight of the entire university’s school spirit on a seasonal basis on your shoulders, you also have to keep your Grade Point Average (GPA) up so that you’ll be eligible to play the game. This doesn’t include keeping up with the physical requirements needed in order to maintain your athleticism. The level of responsibility and commitment required of any college student is a tall order. Adding college sports into the equation requires an extreme amount of focus and time management. Balancing the responsibilities of sports and academic work in college is completely different from high school. While there is certainly more independence in college, there’s also the responsibility of taking care of the day-to-day tasks that your parent or guardian may have done for you. College life is the threshold into the real world of “adulting.” As a college student, no one will micro-manage you into turning in assignments and scheduling your study time. You’ll have full reign to manage your academic load how you see fit. However, most of the strict discipline will come from your sport. Balancing athletic and academic responsibilities has the potential to distract you from your academic responsibilities, but here’s the conflict: if you don’t do well academically, then you’re not eligible to participate in the college sport. Consequently, both sports and academics take center stage in competing for your time. As a college athlete, one cannot operate without the other. Many freshmen college athletes underestimate the responsibilities of working and studying as a college student-athlete. The duties involve much more than a few hours of practice and game time. Student-athletes are expected to get involved in game film reviews, chalk talks, positional and compliance meetings, additional team workouts, showing up for publicity and media events, dedicating a certain amount of hours to local community service and possibly even recruiting weekends. Being a Student Athlete is a Full-Time Job! According to the National Collegiate Athletic Association (NCAA), student-athletes spend anywhere between 30-40 hours toward their athletic endeavors. That equates to a full-time job! In addition to these hours, students are still expected to maintain a decent GPA. USA Today College reports that college students spend approximately 17 hours a week studying. This does not include class time either. It goes without saying that mastering time management skills are a key trait every student-athlete needs to have. 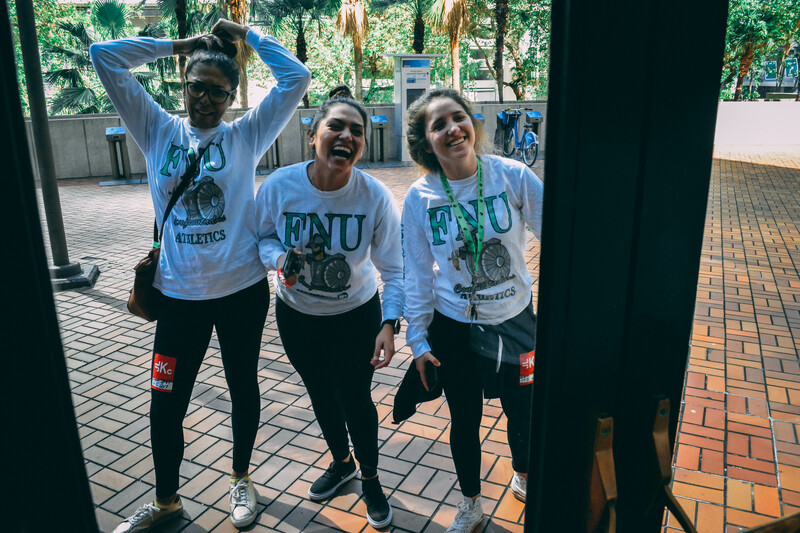 The administrative and faculty team at Florida National University (FNU) strives to help our students succeed inside and outside of the classroom. The only way for student-athletes to succeed is to be highly organized. 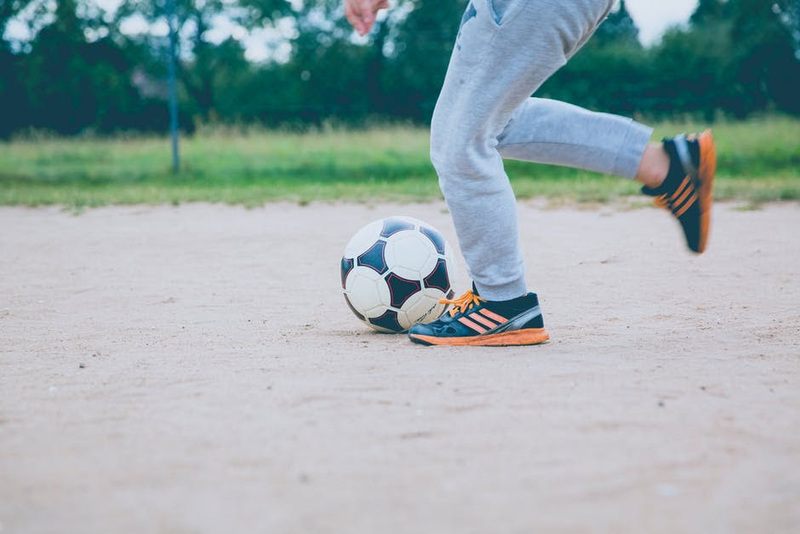 Sports already plays a critical role in promoting the structure and development of life skills that help foster discipline, integrity, leadership, and cultural diversity. Yet, we want to help you further master your skill set as a successful college student-athlete. What is your ultimate goal? Is it to become a professional athlete? If so, think about what needs to be done to make that dream become a reality. If you want to be a professional athlete, then you need to be the best student-athlete you can be so that recruiters will notice you. In order to do this, you’ll need to practice and participate in team activities whether it’s a game or community-related event. You’ll also need to make sure that you’re eligible to play. As mentioned before, this means maintaining an acceptable GPA. In order to do this, you’ll need to put in the work needed to produce good grades. As you can see, there’s really no such thing as having one goal. Every goal you set for yourself requires needing to achieve a previous goal in order to make it to the next step. This can be overwhelming for some because it’s not easy. That’s why it’s much easier to manage a list of all your goals. You’ll reap the satisfaction of being able to cross off each one as you come closer to your main goal! Creating a to-do list also keeps you focused and on track. It’s so easy to get distracted—especially with the world at our fingertips in our smartphones. For student-athletes, achieving excellence on the field or on the court may be second nature. However, when it comes to achieving academic excellence, that can be a totally different situation. Much more of a thought process is involved that taps your intellect in ways sports simply cannot do. Not only must you complete the assignments at a satisfactory level, you’ll also need to manage all of the responsibilities associated with your academic and athletic duties as a college student. Knowing when to say ‘no’ to people and/or situations and/or events that will derail you from accomplishing your goals is a prime example of acting like a responsible and successful adult. One of the best ways to exercise your networking skills is to start communicating with your college professor. Develop a professional student/teacher relationship so that your professor will have a better understanding of who you are, what your goals are as a student-athlete and how they can help you become a better student. They are Conquistadors too! They want you to succeed in the classroom and in your spot because when you win, the university wins! FNU: Helping You Win in Life! With Florida National University, you don’t just win on the court or out on the field, you win collegiately. 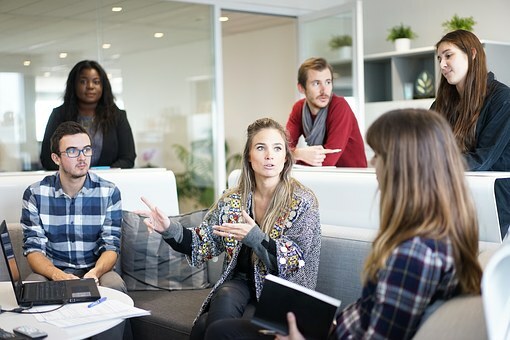 Getting a degree from a regionally accredited university will open doors to your future whether you pursue the career of a professional athlete or an executive. Call our Financial Aid office to discuss what kinds of scholarships, grants, and financial assistance might be available to you. Visit our official FNU athletics page here to decide which sport you might want to try out for. Contact us today to get the admissions process started!